"If The New York Times says it, it must be true." Bob Newhart has said many hilariously funny things over the years but although this quotation is probably meant ironically, today it’s actually true. Because if you have ever struggled, as I have, to explain what TeachersPayTeachers is to someone who wasn’t familiar with the website or company, there is a fantastic article in the Sunday edition of The New York Times that solves your problem. Spotlighting two secondary TpT teacher-authors, the article does a great job extolling the benefits to teachers, in this day and age of education standards and mandates, of how TpT resources can aid and support their classroom instruction. What a wonderful way for TpT to start off the new school year! You can read the whole article here. Also, I am pleased to announce that I am participating in a giveaway being sponsored by Kid World Citizen. 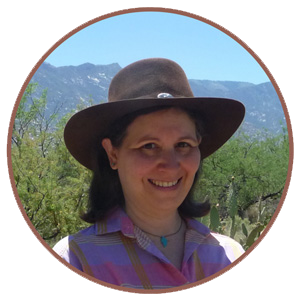 There are six prize packs available, with foreign language, geography, and multicultural themes. Winners will be announced on September 11, 2015. 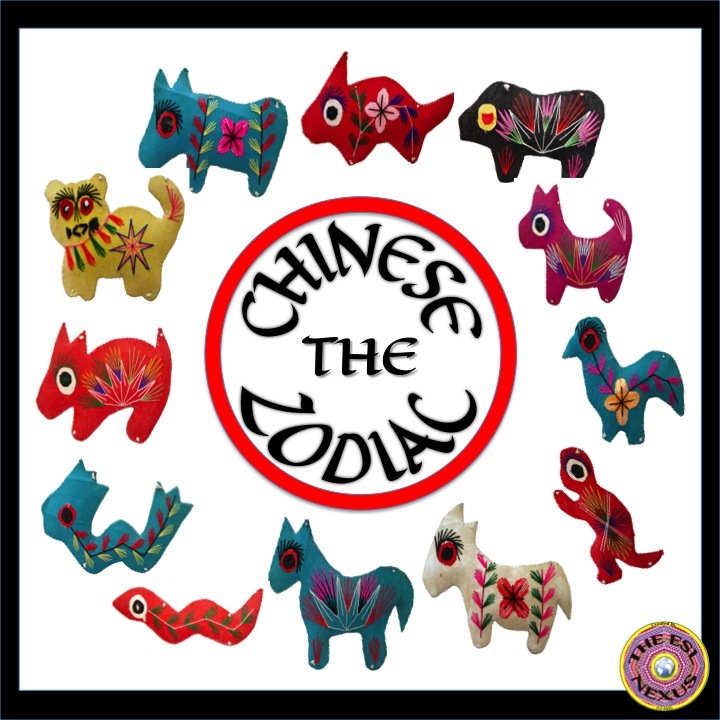 The product that I am contributing is my Chinese Zodiac Animals Clipart. It's part of the Multicultural Bundle. You can find out more about my product here. There are only a few days left to enter so hurry on over to enter--just click here to go directly to the Giveaway website. Good luck!